Living amongst other humans never seemed like a good idea to Mowgli, and now that he lives with his adopted family, he believes this more than ever. Living with people means living with rules and responsibilities, things that Mowgli has never dealt with before. 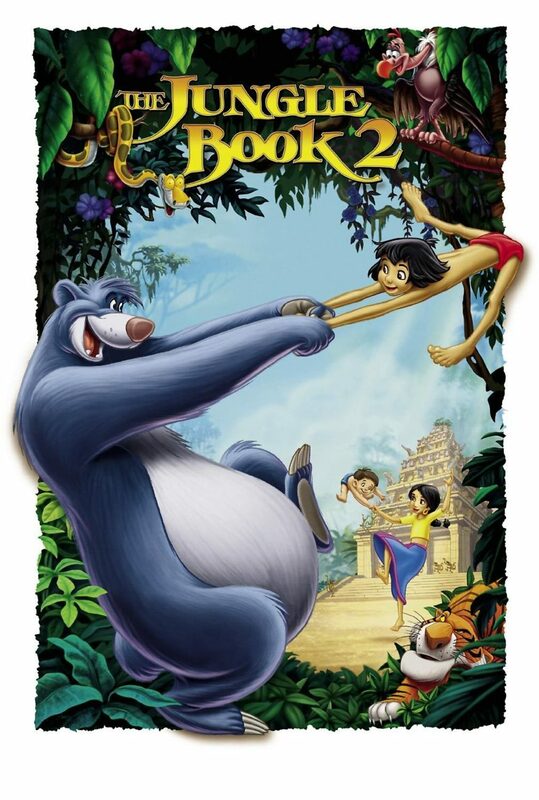 When his friend, Baloo the Bear comes to check up on Mowgli, the young boy decides to return to the wild. He discovers that everything is just how he left it, including the threat of the man-hating tiger Shere-Khan.